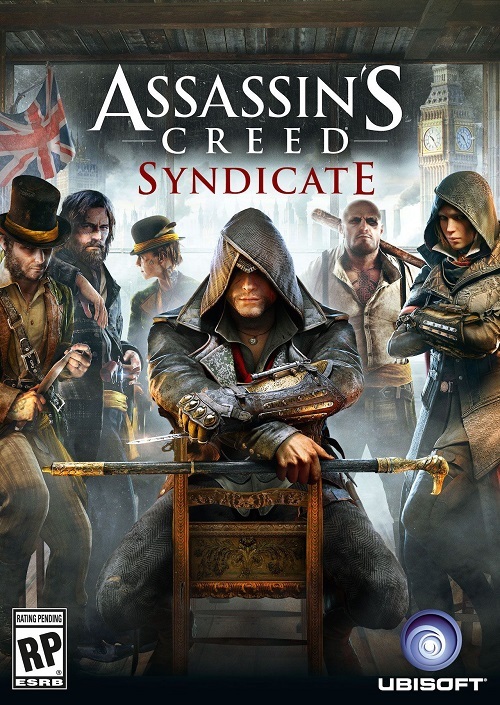 The terrible launch of Assassin’s Creed Unity had an effect on the initial launch of Syndicate. Assassin’s Creed: Unity may have ultimately been patched up for the market but suffered a disastrous launch that served to taint not only the series but Ubisoft’s reputation in general. So when Assassin’s Cree: Syndicate had the lowest first week sales of a major title in the franchise, it was believed to be some skepticism following Unity’s dismal launch. 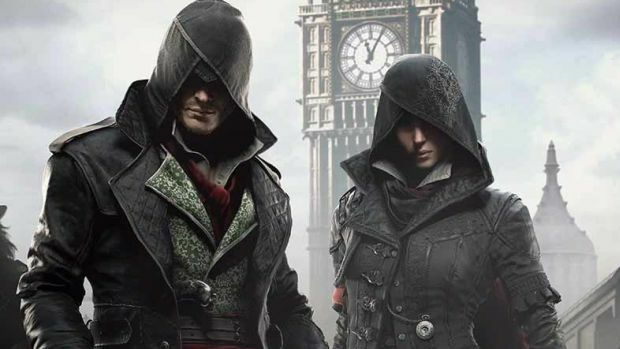 According to Ubisoft CFO Alain Martinez during an earnings call that the game’s first-week performance was affected “by what had happened with Assassin’s Creed Unity.” Thankfully, due to the low amount of issues on Syndicate’s release, its second week sales saw a significant bounceback. CEO Yves Guillemot further said that reviews and positive word of mouth surrounding Syndicate are working in its favour and that the trend seems to resemble that of Assassin’s Creed IV: Black Flag, which had to work against the horrible launch of its predecessor Assassin’s Creed III. Guillemot also reported that total playtime for Syndicate is “massively up” with “all key metrics” showing improvement compared to Unity.